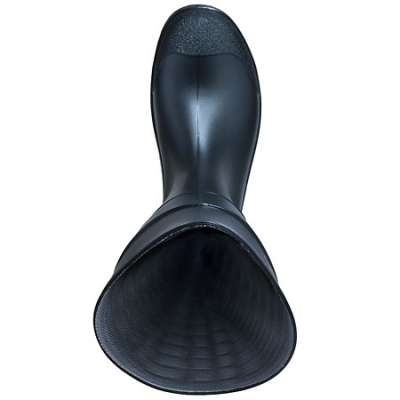 A long list of advanced comfort features balanced with an economic price tag, CT (Comfort Technology) offers a unique scalloped top-line design to accommodate flexing in the calf area to reduce irritation as well as graduated boot heights that are consistent with shoe sizes for better fit and comfort. 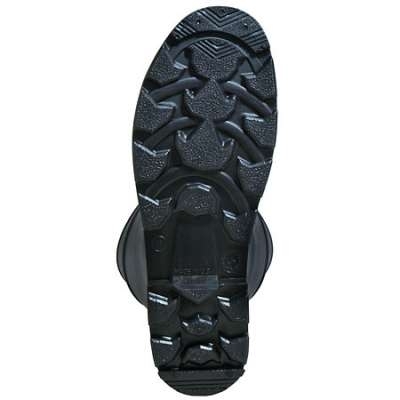 The unique Trac10™ sole design enhances traction and durability with an ergonomic frame design and interior lugs. The contour heel cup molding reduces heel slippage while the EVA FOOT FORM provides sneaker-like comfort for all-day wear. Reinforced construction at critical stress points for comfort and long wear. 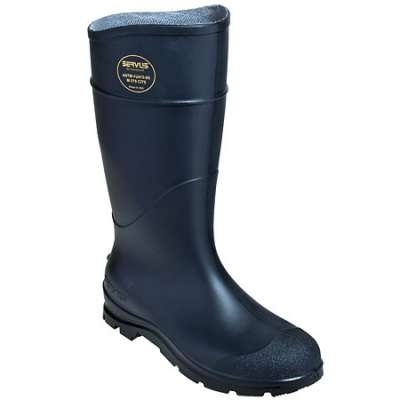 Sleek and contemporary, the CT knee boot is a great choice for industrial conditions.